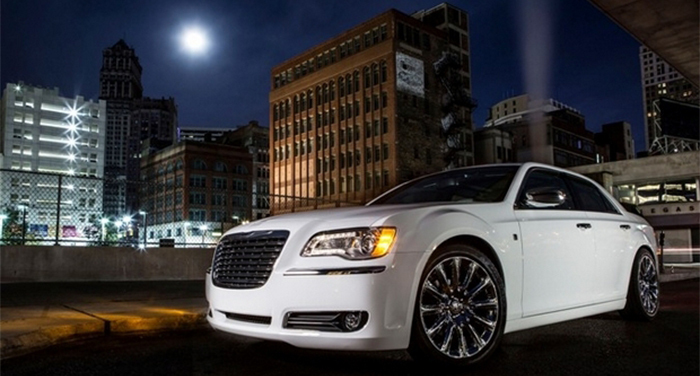 In 2011 the famous car manufacturer Chrysler thrilled audiences with its Super Bowl advert featuring Eminem. Now it has announced that Berry Gordy will be featured in this year’s advert. As the Super Bowl grows closer speculation is mounting about the adverts, always a high point of the event. According to reports nearly all the slots for the Super Bowl 2013 adverts have now been filled. This year’s advert will feature Motown records founder and Rock and Roll Hall of Famer, 83 year old Berry Gordy. The advert will be used to promote the new 2013 Chrysler 300 Motown Edition as well as a new Broadway musical based upon Gordy’s life. 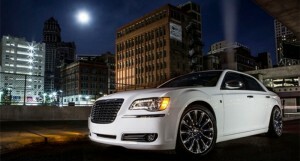 The latest Chrysler advert promises to be one of many adverts set to keep audiences entertained at the Super Bowl 2013.